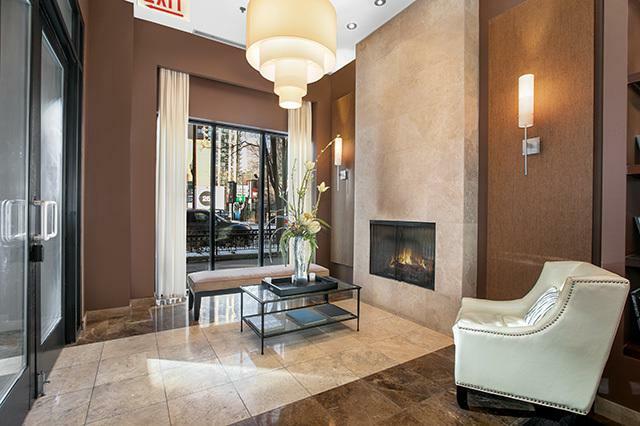 Live the luxurious life in Chicago's famed River North area. 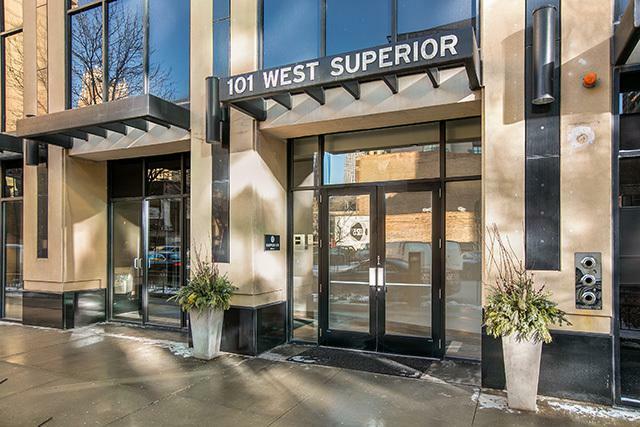 This boutique mid-rise corner unit features an open concept living space with floor to ceiling windows and access to the extremely rare offering of 500 sq ft or private outdoor space with HOT TUB!! The unit has desired split floor plan. The kitchen is adorned with stainless steel appliances, 42" cabinets, granite counter tops and breakfast bar. The open living space features a beautiful gas fireplace. Large master suite boasts a generous walk-in closet and en-suite oversized spa shower, marble vanity. 2nd bath has a jetted soaking tub and marble counters. 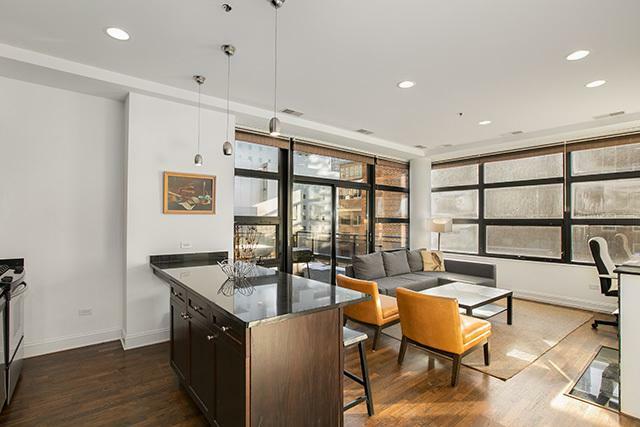 Dark stained hardwood floors throughout. GE smart home technology. In-unit washer/dryer. 24 Hour doorstaff. This is a prime location! 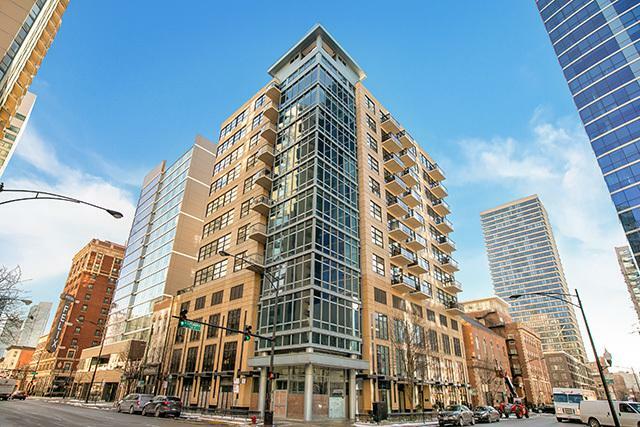 Just blocks from Starbucks, Whole Foods, numerous restaurants and shopping! Close to both Red & Brown line stops. Heated parking space valued at 35k and storage is included.